This is an exciting new venture for Hillandale as it will be the first time we provide glamping (glamourous camping) lodges. Glamping lodges provide visitors with all the joys of the great outdoors that camping has to offer but in a readymade space as comfortable as a hotel room; fully kitted out with electric, readymade beds, a cooker and individual shower-washroom facilities. 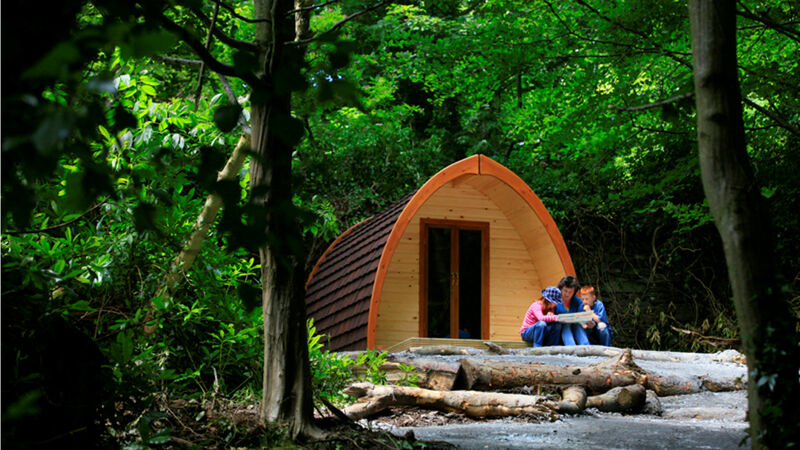 As well as glamping lodges, Stay On Wye will also be exploring other innovative woodland accommodation, all finished to a luxurious specification. Stay On Wye is located near to the charming town Hay on Wye, on the Anglo Welsh border, and not far from its sister park Borders Hideaway Holiday Home Park. 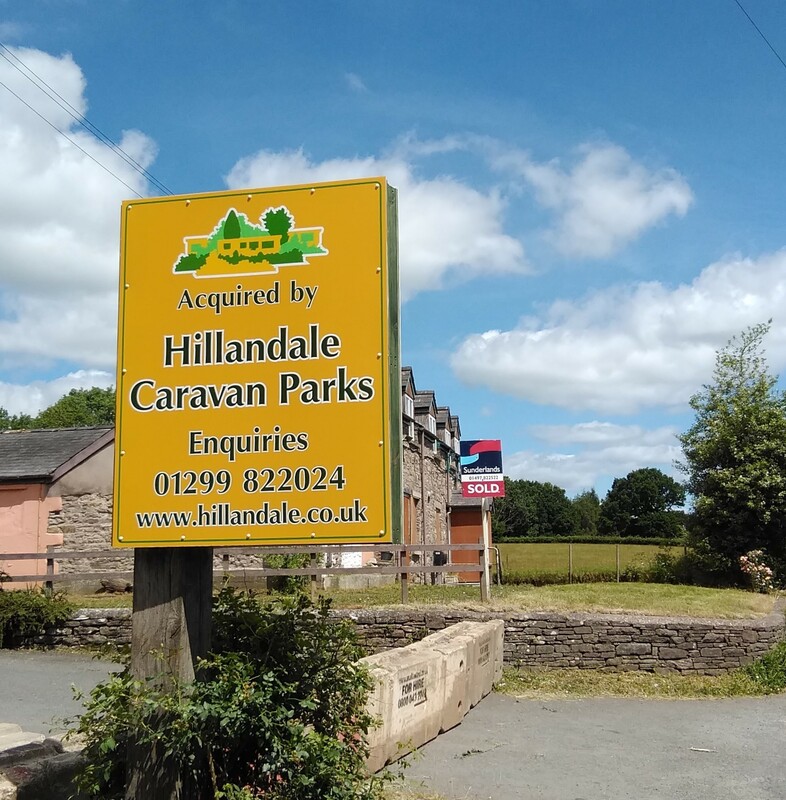 There is plenty of work to put in before Stay On Wye opens but look out for updates on the Hillandale Caravan Parks website Newsfeed as the park develops….